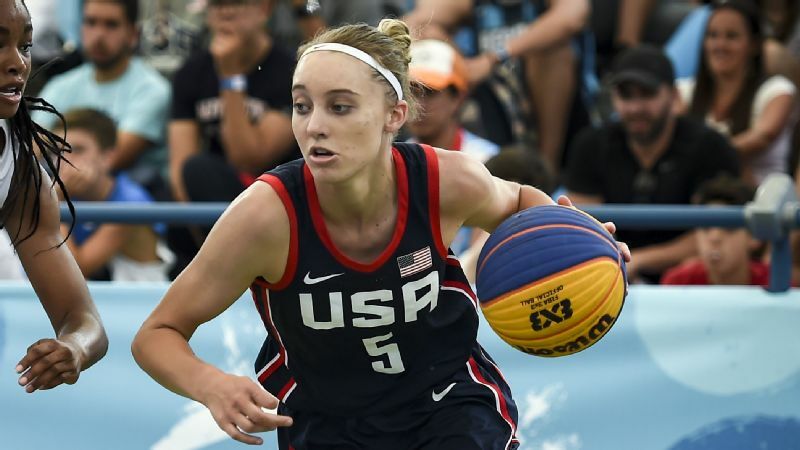 Junior point guard Paige Bueckers is basically caked in gold from stints with USA Basketball, winning international titles in both five-on-five and three-on-three competitions. As a sophomore, Bueckers averaged 22.4 points, 6.8 rebounds, 6.4 assists and 4.1 steals for a Hopkins team (Minnetonka, Minnesota) that always seems to be in the thick of the national title hunt. The reigning Minnesota Gatorade player of the year infuses the court with poise and pizzazz. In the mood to hear about an elite center? Meet Kamilla Cardoso, a 6-foot-6 shot-blocking machine who is a sensational rebounder and a speedster in transition. The junior, a native of Brazil, is surrounded by talent at Hamilton Heights Christian (Chattanooga, Tennessee), which went 25-3 and finished No. 8 in the final 2017-18 espnW 25 Power Rankings. 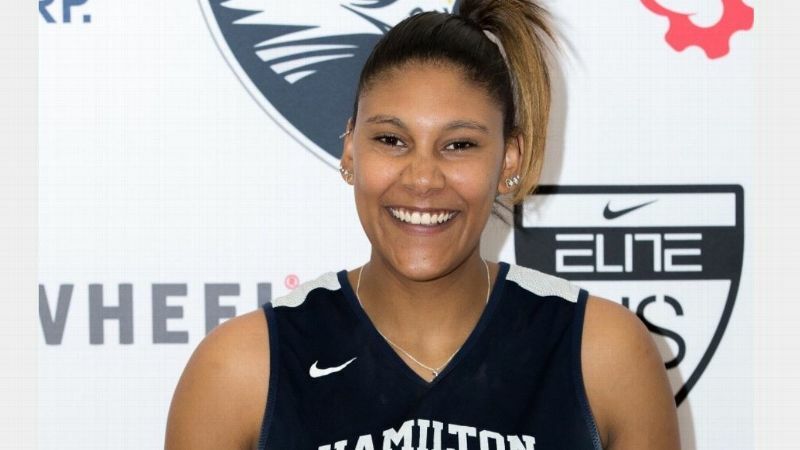 Mississippi State-bound Esmery Martinez and junior forward Treasure Hunt make Hamilton Heights one of the top teams in the country. The last time Zia Cooke played a game for Rogers (Toledo, Ohio), she scored 33 points to lift her team to a state championship. The undeclared point guard with speed to the rim and range to the arc will be shooting for a repeat as a senior. She averaged 21.7 points, 4.6 rebounds. 5.0 assists and 3.1 steals per game as a junior. 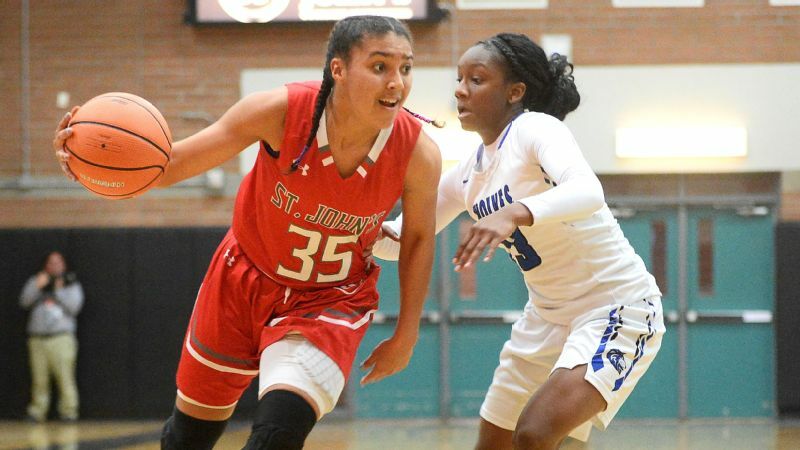 The smooth and smart 5-foot-11 guard at St. John's College High School is a two-time gold medalist with USA Basketball and the reigning Gatorade player of the year in Washington, D.C. Here's the catch: Azzi Fudd is only a sophomore. 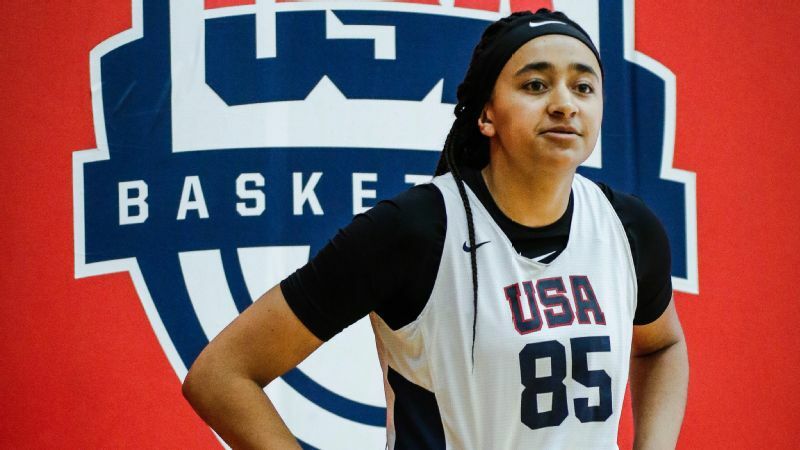 One of the most sure-bet prospects this side of Diana Taurasi (yes, we said it), Fudd teams up with North Carolina recruit Malu Tshitenge-Mutombo for a St. John's team that went 32-2 last season and finished third in the final espnW 25 Power Rankings. Duncanville (Texas) always seems to be part of the discussion when it comes time to crown a national champion. This season, Hannah Gusters will have a big say in the matter. The consistent and physical 6-foot-4 junior post player averaged 13.3 points and 7.4 rebounds as a sophomore. With Zarielle Green now suiting up for Tennessee, Gusters takes the wheel for the Texas powerhouse. 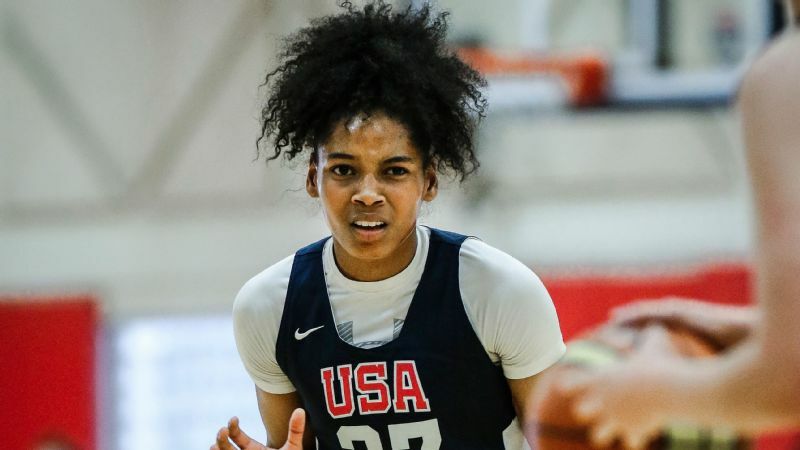 She was named MVP of the 2018 FIBA U17 World Cup this past summer after leading the United States to the gold medal. She was named all-state after leading Columbus Africentric (Columbus, Ohio) to a state title as a junior. The Tennessee recruit with an explosive leap and off-the-charts athleticism averaged 18.1 points, 5.8 rebounds, 4.5 assists, 5.1 steals and 1.7 blocks as a junior. Dare we ask what Jordan Horston has in store for her senior season? The undeclared 6-foot-2 forward averaged 21.9 points, 10.8 rebounds, 4.5 assists, 2.3 steals and 1.6 blocks as a junior and led Detroit Edison Public School Academy to its second straight Michigan state championship. 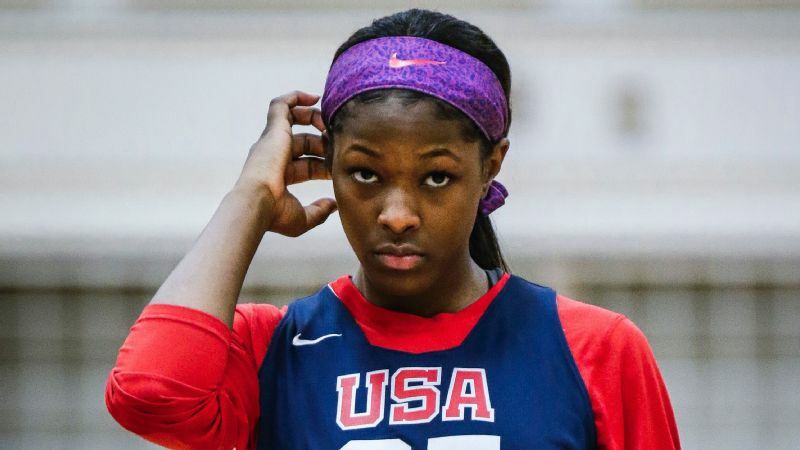 Now Rickea Jackson, the reigning Michigan Gatorade Player of the Year with a sweet shot and a love for the gym, is going for a three-peat. We'll start by saying Haley Jones is the No. 1 senior prospect in the country. 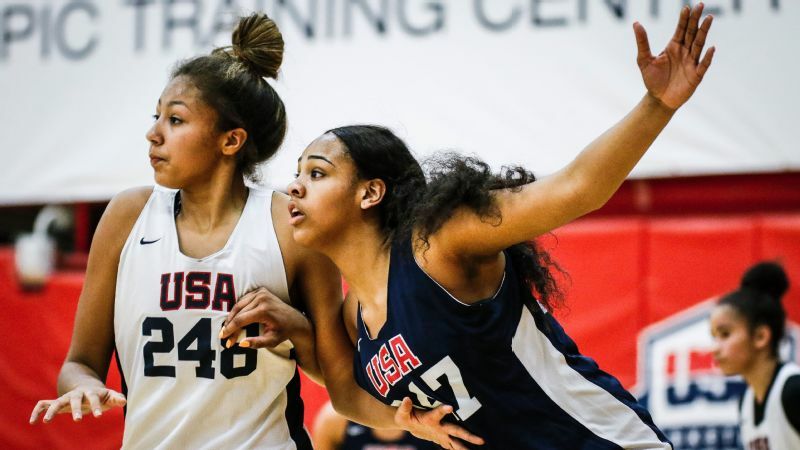 The 6-foot-1 forward spent her summer striking gold with USA Basketball at the FIBA U17 World Cup. She spent her junior year averaging 21.8 points, 10.0 rebounds, 4.1 assists, 2.5 blocks and 2.0 steals for Archbishop Mitty, which finished the season ranked No. 1 in the 2017-18 espnW 25 Power Rankings. She is California's reigning Gatorade player of the year. Simply put, this is a premier player at a premier program. The 5-foot-9 senior combo guard has been putting on dazzling -- and winning -- displays on Los Angeles courts for years. 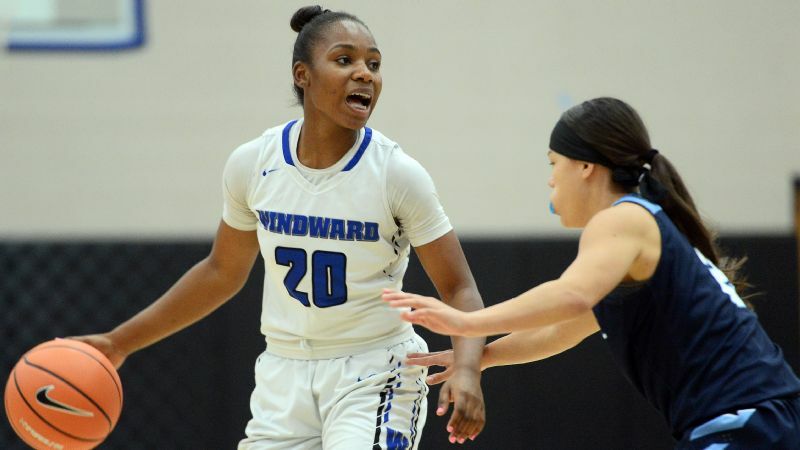 Last season as a junior at Windward (Los Angeles), Charisma Osborne averaged 19 points, 7 rebounds and 4 assists per game and led her team to sectional, regional and state championships. She steps up in the big moments and has range to the arc. 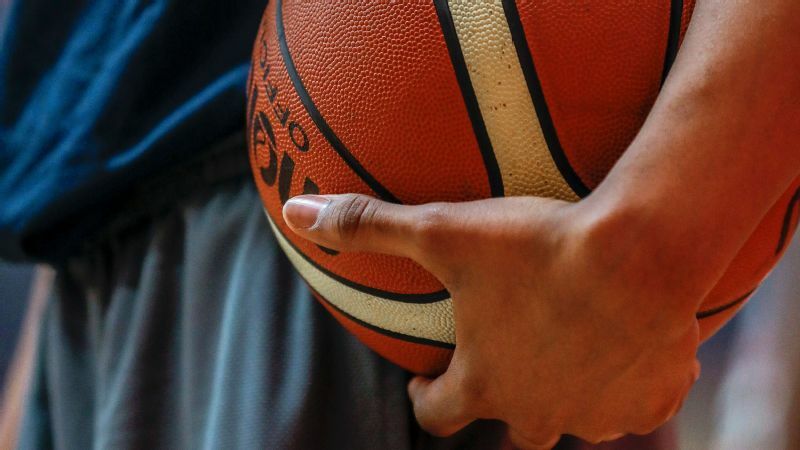 The good news for L.A. hoops lovers? Osborne is committed to UCLA. 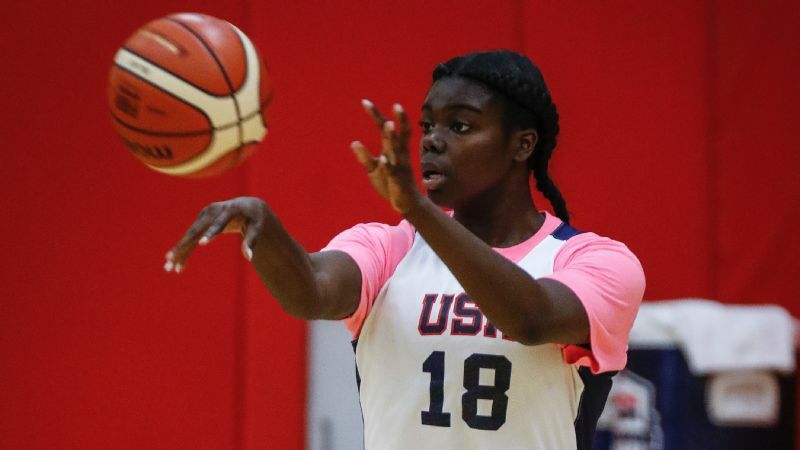 Senior point guard Ashley Owusu averaged 19 points, 7 assists and 9 rebounds last season as a junior for Paul VI (Fairfax, Virginia), which finished fifth in the 2017-18 espnW 25 Power Rankings after going 30-4 against some of the best competition in the country. Owusu, a Maryland recruit, is strong, athletic and creative. Did somebody say playmaker? Go figure. 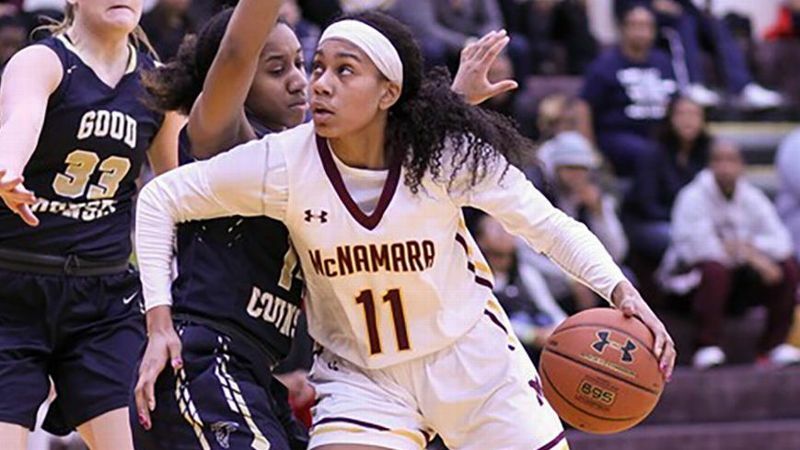 One of the most revered programs in the history of girls' basketball has another star. Or two. 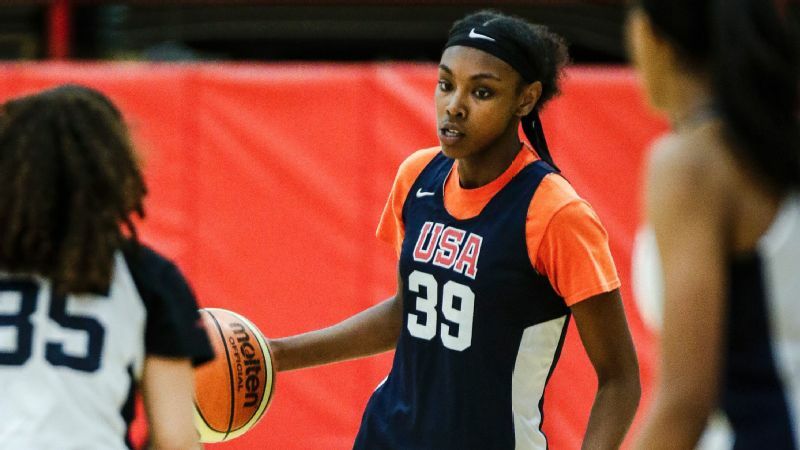 Our spotlight falls on 6-foot forward and Ohio State commit Kaelynn Satterfield, who averaged 14.5 points, 5.7 rebounds and 4.6 assists per game last season for Christ the King (Middle Village, New York), which went 29-1 in 2017-18 and finished the season ranked No. 10 in the final espnW 25 Power Rankings. Satterfield, the daughter of former NBA player Kenny Satterfield, has superb hands and deceptive quickness. 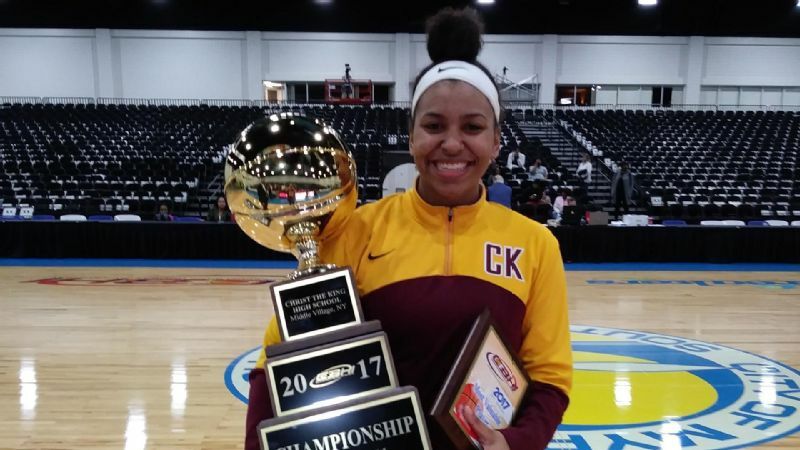 She also has a sidekick -- Natalija Marshall, Christ the King's 6-5 forward, is one of the top prospects in the 2020 class.